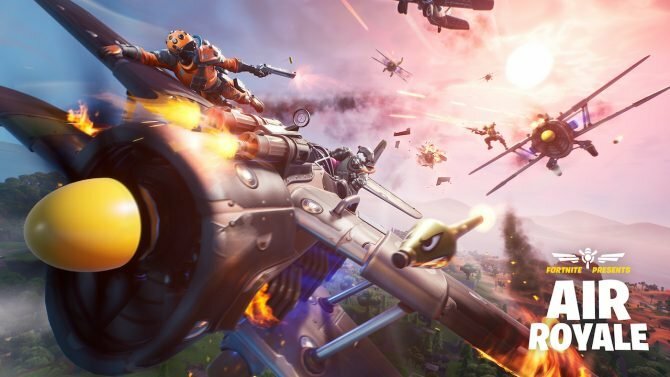 Fortnite Battle Royale is adding another limited-time game mode, this time featuring five teams of 20 players and a whole lot of chaos. 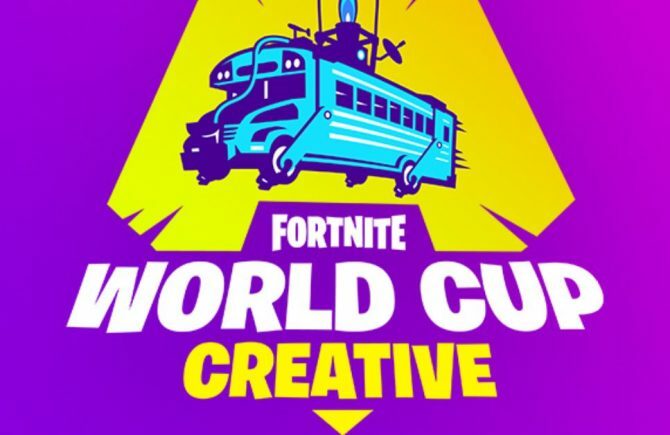 Fortnite Battle Royale loves to flaunt its playful personality, and with constant updates coming to the game, why not divide 100 players up into five teams of 20? 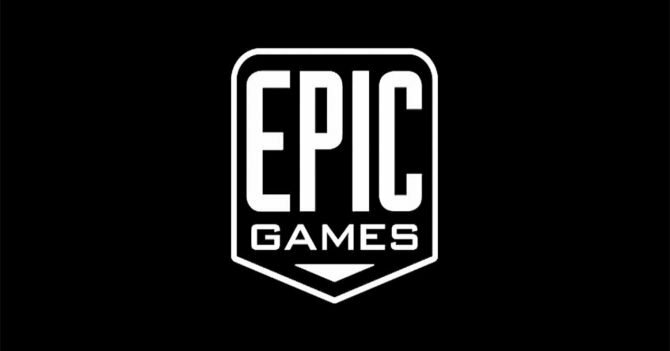 You man have been around when developer Epic Games introduced a limited time 50 vs. 50 mode, but whereas that mode led to unbalanced slaughters, this one may present teams a real chance to see what they can build together. You can check out the twenty-five-second teaser trailer below. The teaser demonstrates just what could happen when two teams of 20 run into each other, but in all reality, its hard enough to coordinate with three other teammates, let alone 19. And that assumes they aren’t trying to bury you underneath a roof. The teaser did not include a release date, though as is customary at this point, the update will likely follow the week after the video released. 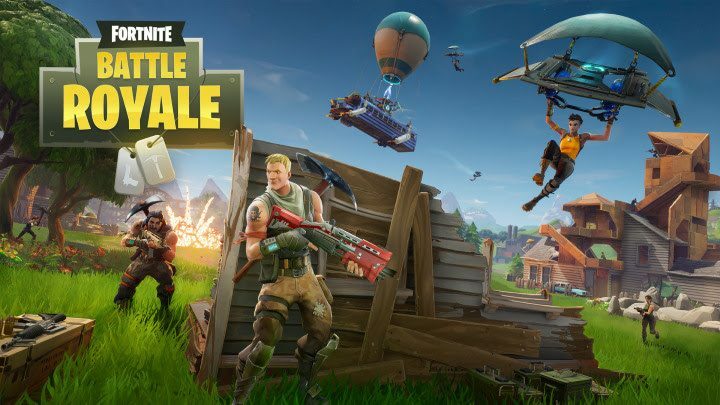 Fortnite Battle Royale is free and available on PC, Xbox One, and PS4. 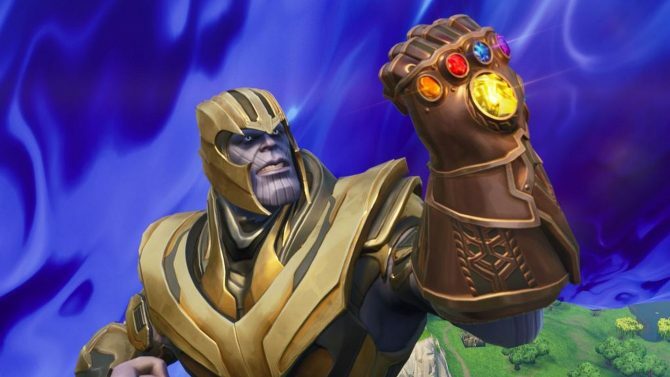 For more on the game, check out how it recently became the most-watched game on Twitch here, or how the developers announced 60 FPS for all console versions here.